Another great recommendation! We had dinner here tonight and really enjoyed our meal. 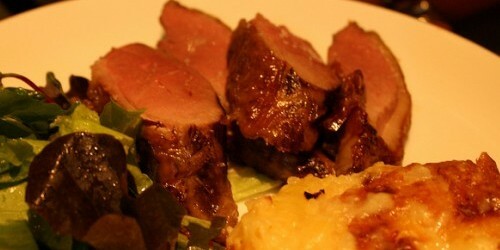 The guys were so good with Seb and my gigot d’agneau au laid was just melt in your mouth tender. We just made our reservations this afternoon, so definitely a good bet for last minute. Thanks again, PBM!